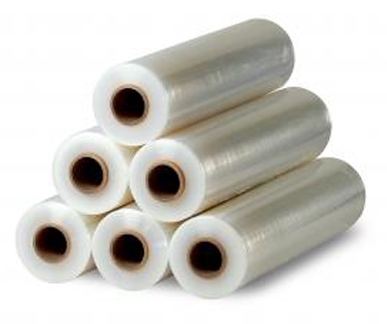 Optimums Premium quality cast stretch film for machine and automatic stretch wrapping offers greater clarity and tear resistance. 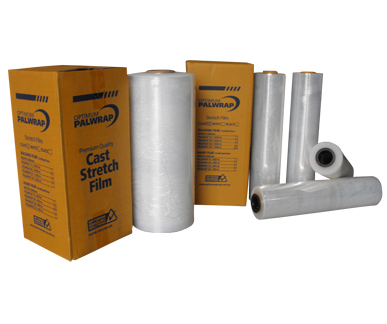 The PALWRAP Premium quality cast stretch film require less force to stretch and unwinds quietly from machines. 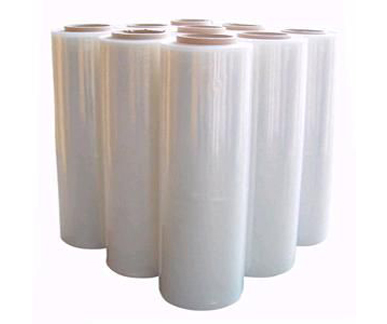 Our Premium quality cast stretch film is made to obtain the maximum yield from the film to enhance packaging efficiency and cost effectiveness. It has superior cling and pre-stretch capabilities. 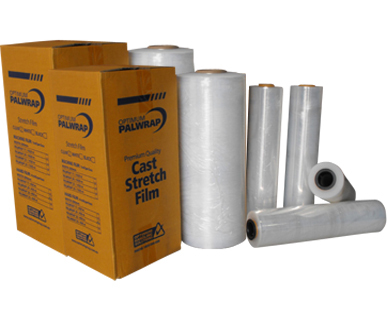 It boasts great savings per pallet wrapped with superior load holding for excellent security for your goods.